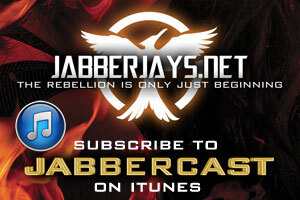 This week we got the exciting debut of the ‘Unity’ teaser and so we got together for another episode of JabberCast to talk all about the teaser and the overall marketing campaign for The Hunger Games: Mockingjay so far. 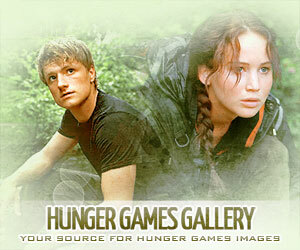 We were also joined by two fansite guests, Kait from Victor’s Village and Ellie from Down with the Capitol. Listen to the episode and find out what we all thought, how we first reacted, and hear our wacky ideas for the most bizarre and inappropriate cosplay event ever!